Features Security for Server,Mailbox etc. All in one functionality with pick and choose flexibility Business Security Packs offer the best of both worlds. 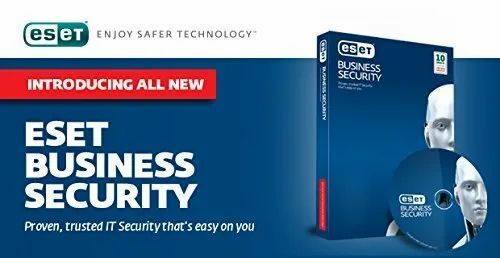 Professional end-to-end security from industry leader ESET, and flexibility configured in a simple to deploy package – ideal for small businesses. We, Faith Consultancy Services are India based leading genuine antivirus software distributor for last couple of yrs. We are worldwide distributor for twister antivirus 8 lifetime. Twister antivirus 8 is worlds first lifetime licensed antivirus. Our clients are schools, colleges, universities, govt organizations, companies, professionals, individuals etc. We are very serious on customer care and will provide remote support all over the world.